2 bays per floor at an initial fee of $800/bay/mth + Govt. Charges + GST. 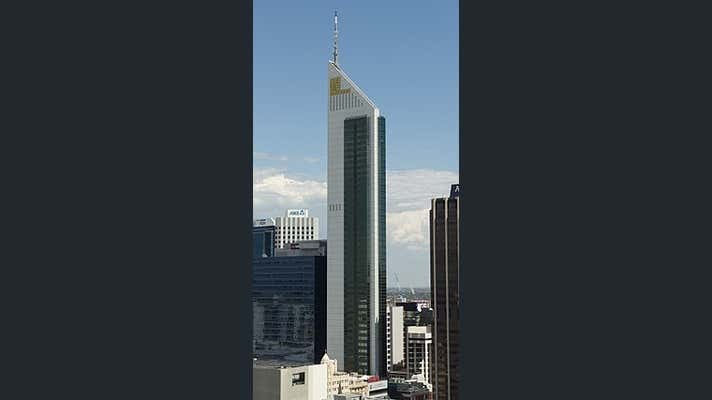 108 St Georges Terrace is a landmark Perth CBD office tower, commanding a prime position on the corner of William Street and St Georges Terrace. At its foot, stands the beautifully restored Palace, formally known as the Palace Hotel. 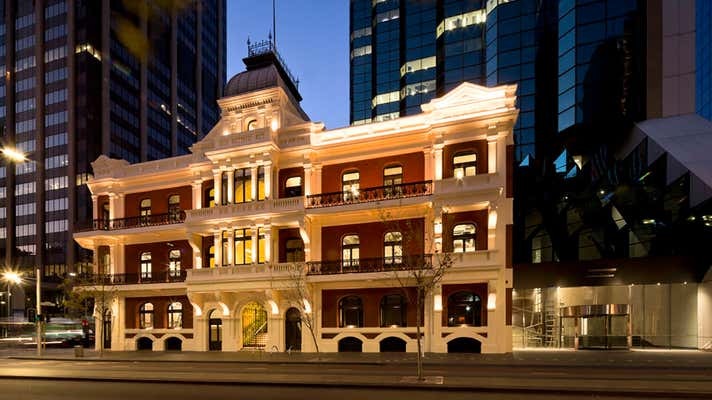 Built in 1897 during Western Australia’s Gold Rush, the Palace has long been regarded as Perth’s finest example of Victorian architecture. The Palace currently provides exceptional quality office accommodation and a ground floor restaurant. 426 sqm is available via sublease on Level 2. Fitted and furnished to the highest calibre, this exceptional office space is fitted with 28 open plan workstations and 4 meeting rooms and provides an incoming tenant with a perfect turnkey solution. Tenants have access to the full suite of amenities within 108 St Georges Terrace, including modern end of trip facilities, 24-hour security, an onsite management team, and concierge. 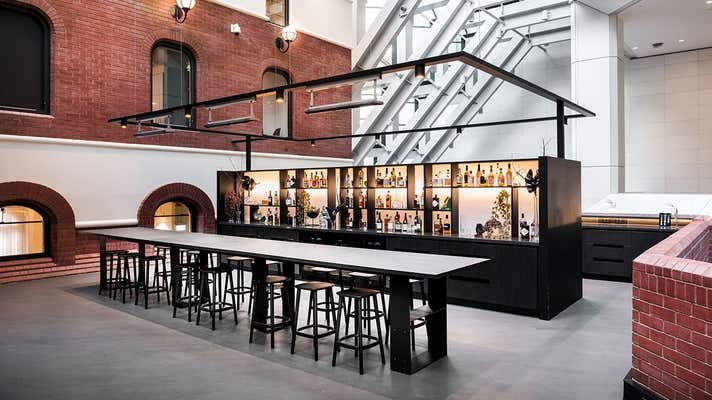 In addition to the premise is a shared breakout area, set on a mezzanine within the canopy of 108 St Georges Terrace. 108 St Georges Terrace has immediate access to Brookfield Place, Perth’s leading food and beverage hub, and is in close proximity to both the Perth Central Train Station and Elizabeth Quay Train and Bus Stations. Please call Roly Egerton-Warburton or Harry Wise of Sheffield for more information or to arrange an inspection.